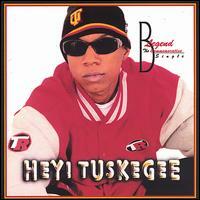 Tuskegee's Mayor officially adopts Bryan Curry's "Hey! Tuskegee" for the City of Tuskegee, Alabama. Bryan Curry is a new fresh artist on the music and graphic scene. 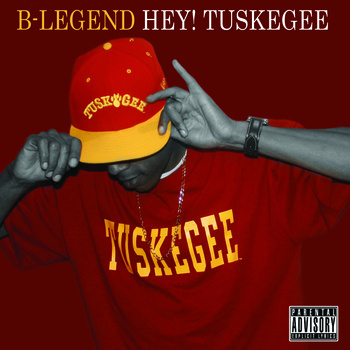 He acts as an ambassador for his beloved Tuskegee and composed and performed it's anthem, "Hey! Tuskegee". Order CDs or download individual tracks, on-line.